In 2014 the Netherlands based designer Paula Mastrangelo released Laski Slab – a very useful font family of 9 outlines. The typeface was designed with the technical assistance of Ramiro Espinoza for ReType foundry. It became an instant success quickly gaining recognition. It did not take long for Laski Slab to win several very prestigious type design prizes as it received a “Certificate of Excellence” at the 2014 Tipos Latinos Biennale and won Gold award at 2014 Hiii international typography design competition. It lacked only one thing – a sans serif companion. Now, thanks to Paula, Ramiro and ReType, this companion is a fact. 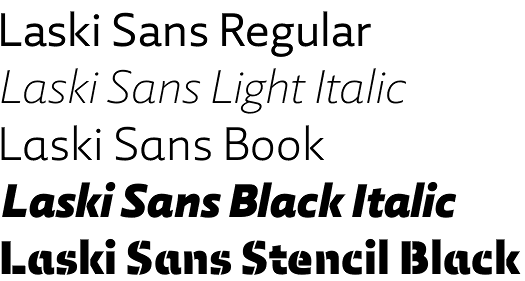 Laski Sans font is a contemporary humanistic sans serif that shares its predecessor’s elegance. It is distinctive with several features – neutrality, balance, high legibility. It’s not surprise taking into account the typeface’s sturdy structure and open letterforms. Laski Sans font works equally well both on screen and on paper. Special care was taken to make the typeface extremely suitable for corporate and editorial use. For instance, Laski Sans would be a perfect choice for any kind of marketing, commercial or advertising campaigns and initiatives. 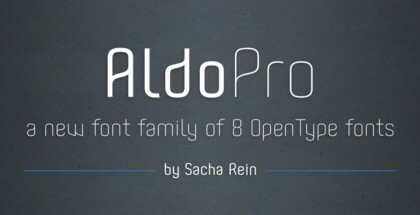 Ramiro Espinoza spent a lot of effort to make sure that Laski Sans font family is up to the highest modern standards. 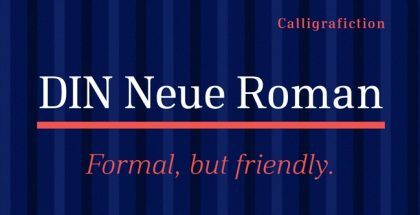 The typeface has a lot to offer in terms of versatility and choice. 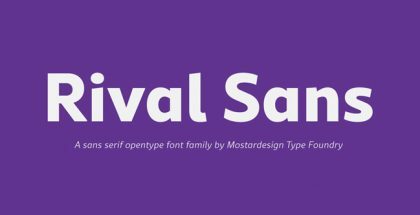 The family consists of 20 fonts that give the users the opportunity to combine them n numerous variants in order to achieve the best possible results. 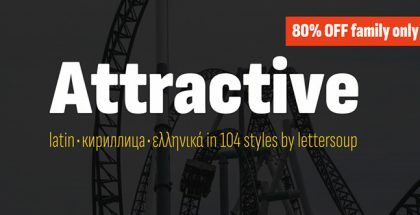 Lasky Sans is also a gold mine for those with OpenType savvy software, as it is packed with useful extras like several sets of numerals, alternates, fractions, small caps, case sensitive forms, etc. There is a great language support too with standard Latin, Turkish, Baltic and Central European. 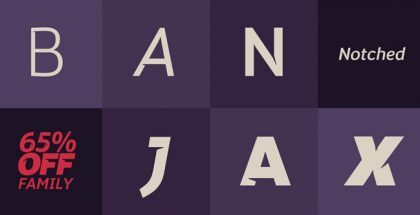 Get Laski Sans font and create professionally!